The local inhabitant helped us to set a direction for the town and the community of Bukowina Tatrzańska. 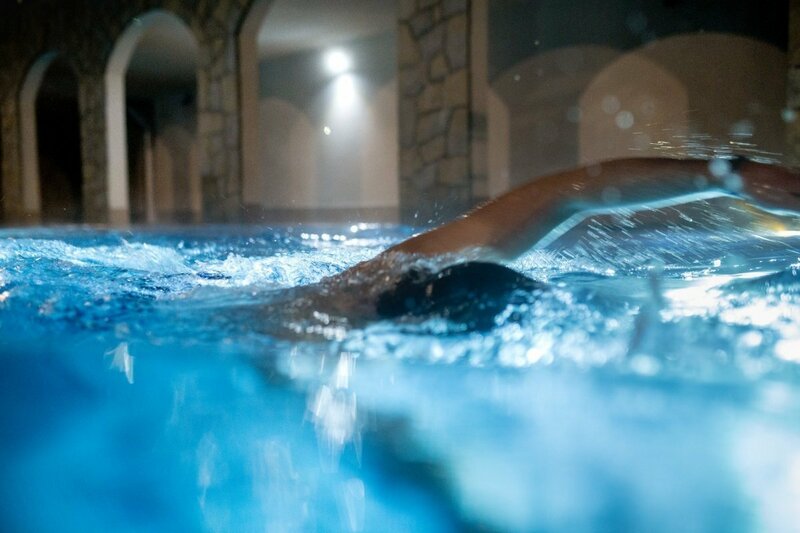 We fulfill the philosophy of a new relaxation in the region of Podhale. 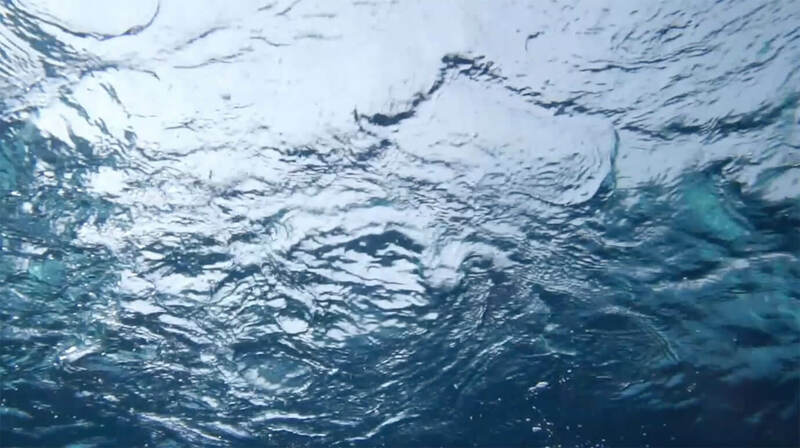 You promise to do our best and teach you how to regenerate and calm down effectively~With us you will easily learn what blissful properties the sole water can bring. Our mission is to make you aware how soothing and healing the brine can be - and we are quite successful in that, for we can already match the sophistication of Austria and Hungary in this scope - known for ages as the leaders in the brine philosophy. 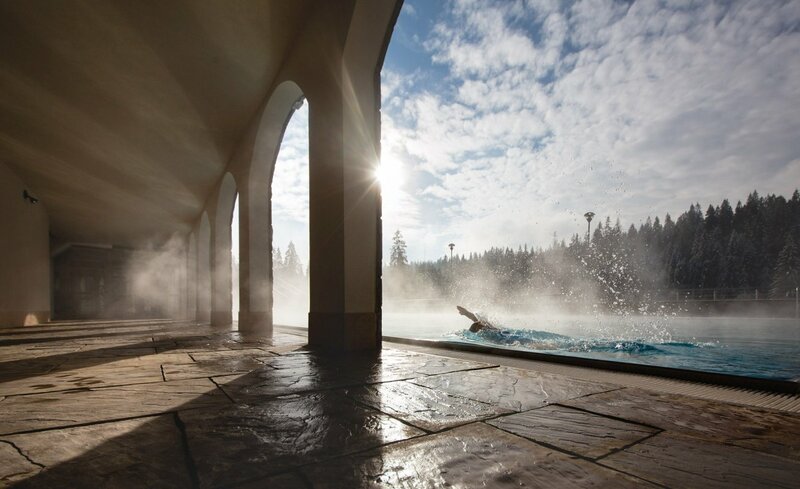 The BUKOVINA Thermal Baths are perfect even for pregnant women and children barely a few months old. The whole family shall find the thermal waters really helpful.